Salicylic Acid 2%. Conditioner with dandruff control. Conditions and replenishes hair softness while treating dandruff. Controls the Symptoms of: Dandruff; Seborrheic Dermatitis; Psoriasis. Dermatologist recommended brand. 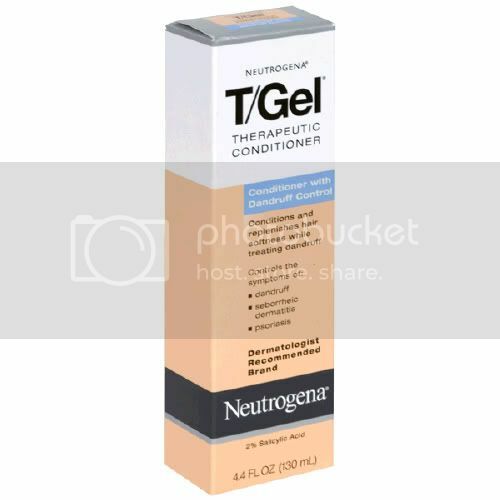 Neutrogena T/Gel Therapeutic Conditioner is uniquely formulated to provide extra control when used with t/gel shampoo. Clinical tests prove that the active ingredient in T/Gel Conditioner helps control the scalp itching and flaking caused by chronic scalp psoriasis, seborrheic dermatitis and even common dandruff. With a fresh clean scent and conditioners that replenish hair softness, T/Gel Conditioner is a perfect last step to any hair care regimen. 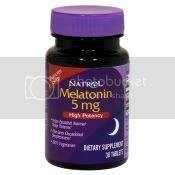 The gentle medication leaves your hair shiny, manageable and full of body. Made in USA. It is uniquely formulated to provide extra control when used with shampoo. Clinical tests prove that the active ingredient in T-Gel Conditioner helps control the scalp itching and flaking caused by chronic scalp psoriasis, seborrheic dermatitis and even common dandruff. With a fresh clean scent and conditioners that replenish hair softness, T-Gel Conditioner is a perfect last step to any hair care regimen. The gentle medication leaves your hair shiny, manageable and full of body. Active Ingredients: 2% Salicylic Acid. After shampooing, apply T-Gel Conditioner evenly through the hair and massage into scalp. Dry hair normally, comb, brush and style as desired.